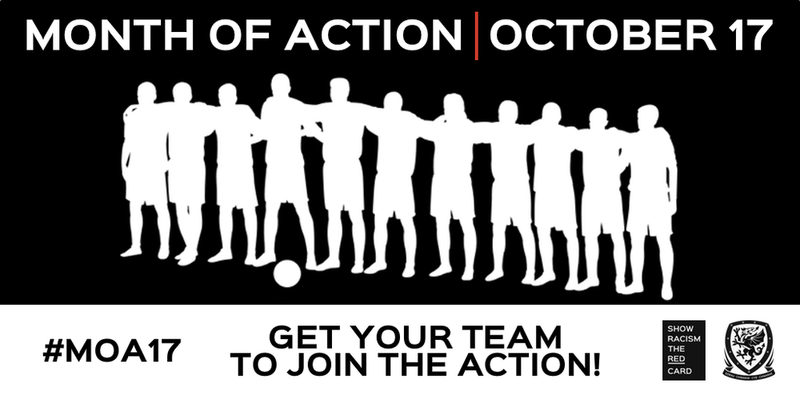 Show Racism the Red Card - Month of Action - Join the Action! Month of Action - Join the Action! Please click on the button below to find out how you can get involved and show your support in your region.